The cost for this wonderful event is $12 for Adults and $7.50 for Children ages 3-10. 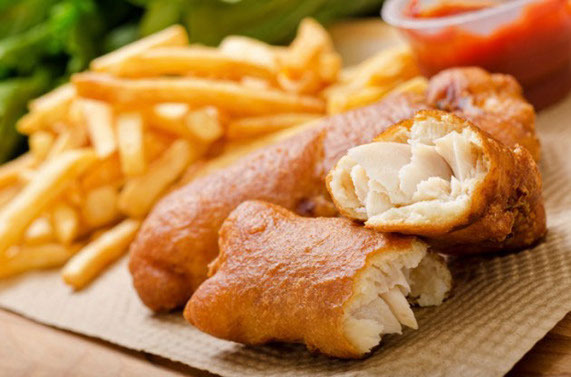 A delicious all-you-can-eat Fish Fry including, salad bar, homemade clam chowder, heart-healthy baked fish, beer battered fried fish, chicken tenders (not served during Lent), smelt (served during Lent), parsley buttered potatoes, rye bread, milk, coffee, dessert. Beer and soda sold separately.